Making sure you are a part of your child’s life. Legal custody refers to the right of the respective parents to make major life decisions for their minor children, like which school to attend, religious decisions, and which doctors to see. Physical custody refers to where the children will live and how much time they will spend with each parent. Legal custody can be “joint” or “sole.” Most of the time, parents share decision-making responsibilities equally in a joint-legal-custody arrangement. Sole legal custody means one parent has the ability to make decisions on the child’s behalf on their own. This typically occurs only when a parent lacks the capacity to adequately protect and care for a child, or they are so far removed so as to be unable to do so. Physical custody can be “joint” or “primary.” Joint physical custody occurs when parents have essentially equal parenting time and responsibilities. Primary physical custody means the children will live primarily with one parent, and the other will typically have rights to visitation. In Nevada, joint physical custody is preferred based upon the idea that, when both parents are similarly capable, children do best when they maintain a meaningful relationship with both parents. To read more about child custody, or to learn about how to modify an existing custody order, read our in-depth blog post here. 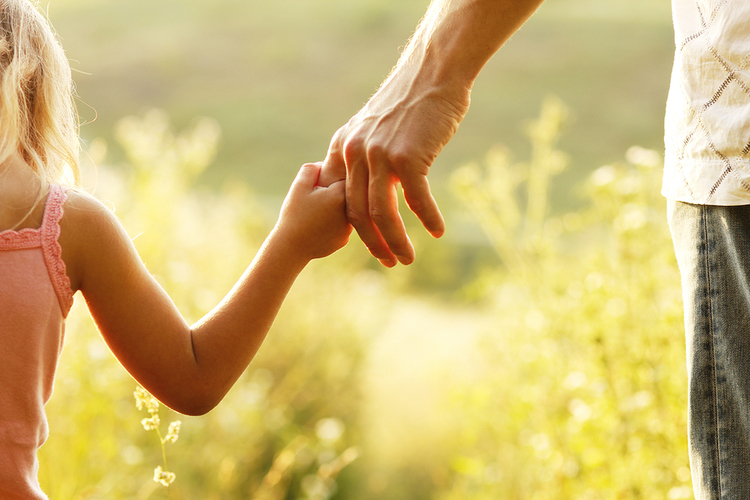 Call our Experienced Henderson Child Custody Attorneys today! Call Nevada Family Law Group for help with child custody matters you may be facing to maximize the role you can play in your children’s lives. (702) 910-4300.